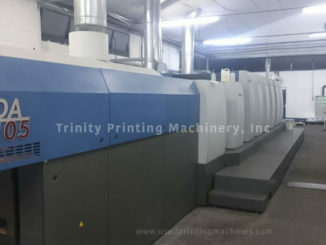 2014 Heidelberg XL106-4P – Trinity Printing Machinery, Inc.
InPress Control, Hycolor dampening and much more!!! 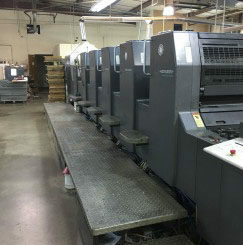 As owners, Trinity Printing Machinery is pleased to offer this beautiful used Heidelberg XL106-4P press for sale. 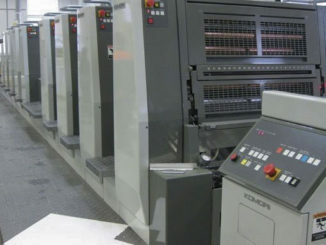 The machine has been meticulously maintained and is in truly excellent condition. 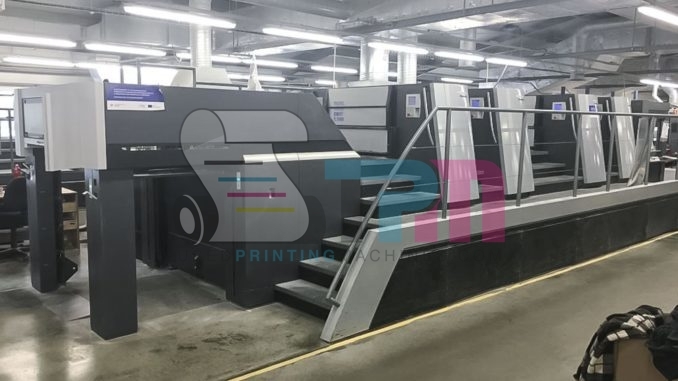 Featuring InPress Control on-press automatic closed-loop scanning color control, new Hycolor continuous dampening and much, much more. Call or email for more information on this fantastic alternative to brand-new! !